Izštekani or Unplugged is a radio show broadcasted on Val202 (2nd channel of national radio) hosted by Jure Longyka. Jure Longyka will host slovenian singer KATJA ŠULC on 10.5. @ 22.25. Following the sensual loving scream of the prior two singles “I Love You You Scream“ and “There Will Be Boys“, both accompanied by thrilling videos directed by Miha Knific, the upcoming third single “Delicious Solitude“ announces the release of Katja’s new album “Twisted Delight” produced by Pier (RootsInSession Sound, BadMood Recordings). The album evokes sensual thoughts and takes the listener’s body and soul on a musical journey infused with twisted delight and deep calming rhythms. The draft of this “love story“ was written few years ago, when Katja attended poetry workshops in New York while studying at New School, Jazz&Contemporary Music Program. After returning home to Slovenia she met DJ Zeds, who inivited her to feature on his soul/r’n’b compilation “Sladica“. Also featuring on this project was the music producer Pier. The first track they produced together, “Twisted Delight“, marks a milestone in this inspiring musical collaboration, showcasing their experimental musical approach in both lyrics and rhythms. This spring the album is ready to be released. Rooted in hypnotic rhythms of reggae and dubstep, the record can be described as musically diverse, pulling from a variety of styles, including soul, jazz and r’n’b. The project also features Slovene jazz trumpeter Igor Matković. 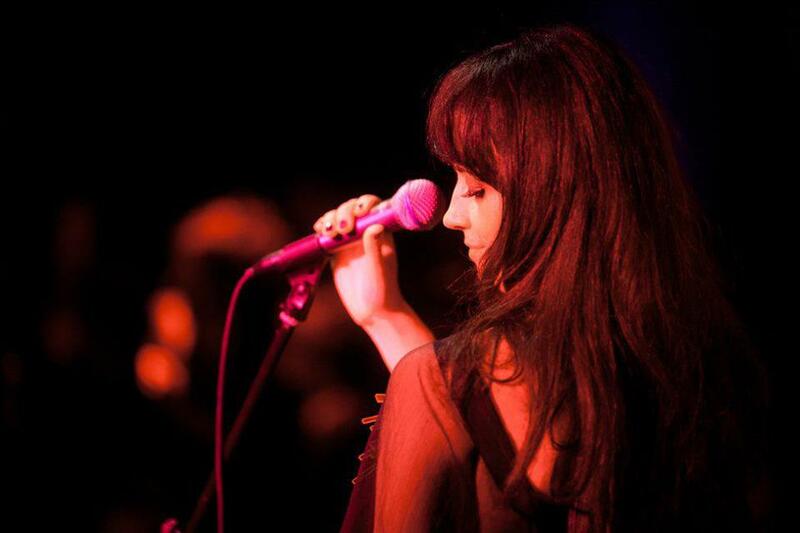 KATJA ŠULC – TWISTED DELIGHT ALBUM. The album evokes sensual thoughts and takes the listener’s body and soul on a musical journey infused with twisted delight and deep calming rhythms. Rooted in hypnotic rhythms of reggae and dubstep, the record can be described as musically diverse, pulling from a variety of styles, including soul, jazz and r’n’b. 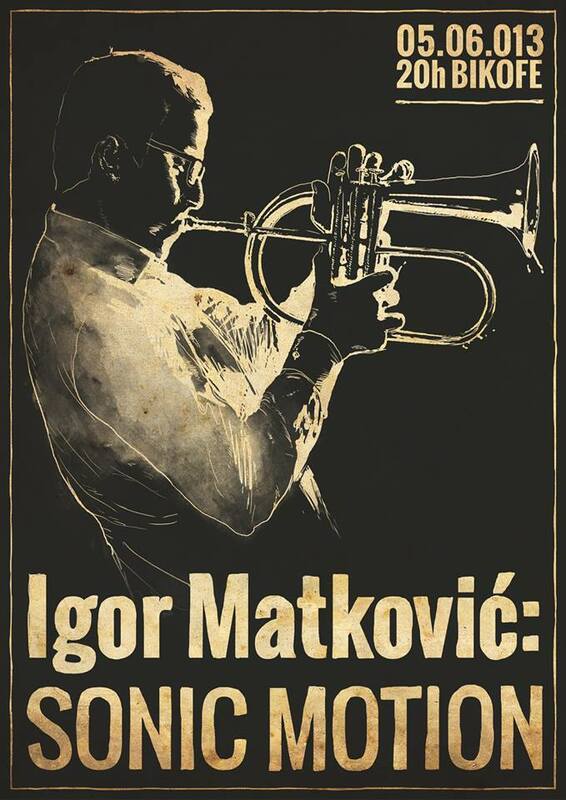 The project also features Slovene jazz trumpeter Igor Matković.